Add a little glamour with the perfect mascara. Mascara is the one makeup product I have to put on every day. Long, lush lashes have always been held up as the pinnacle of femininity, and it’s just not something I have on my own. Which brings me to primers. And if you’re not willing to try Latisse or Lashify, you’ve got to stick with mascaras and primers. 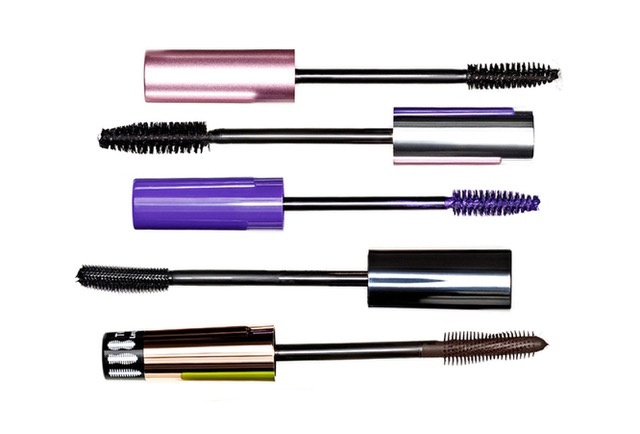 And speaking of lashes, which mascara do we think is best? Depends on your concern. If you feel like you need length, than Benefit’s They’re Real! and Dior’s Diorshow are old favorites of ours. Glossier’s Lash Slick is new, but we keep reaching for it over and over again. Do you know about primers? Likes salting your pasta water or coating your leather shoes with protective spray, once you start doing it you’ll wonder how you ever lived without it. Primers help lengthen, curl, and volumize your lashes. They also help to make sure your mascara doesn’t flake or clump, and avoid the dreaded raccoon eyes. A cosmetic miracle, the formula goes on white and adds fibers to the end of your lashes before drying clear. My advice? Put it on before you put your face on, so by the time you work around to doing your lashes they’re ready to go.